Cinematics is a timeline of classic films and characters. It’s a experimental project by Pier Paolo. All of the sound was made by Marcelo Baldin, also known as Combustion. He did a fantastic job remixing famous movie themes and blended altogether with a pinch of Aphex Twin’s Donkey Rhubarb. 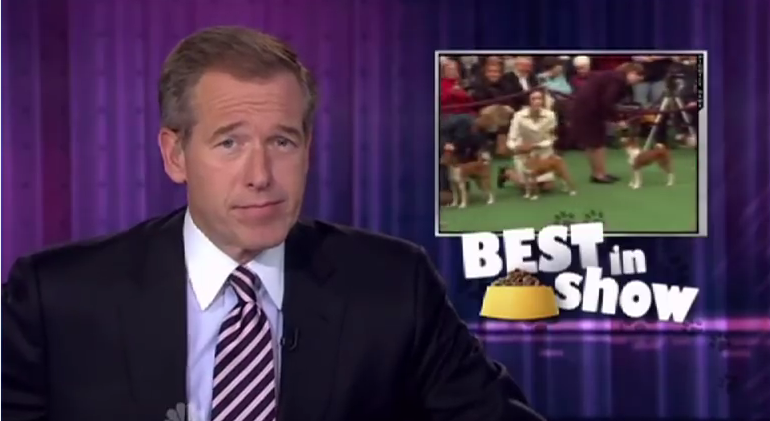 Jimmy Fallon plays a mashup of NBC News anchor Brian Williams rapping Marky Mark and the Funky Bunch’s hit “Good Vibrations.” Perhaps Brian should consider a side project in rap? 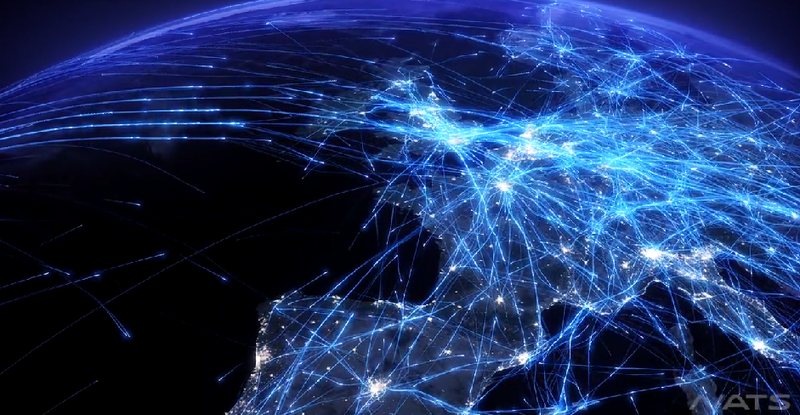 This data visualization was created from real flight data. It shows the air traffic which flies on a typical summer day and highlights the intensity of the operation in Europe – an operation which runs 24x7x365. National Olympic Committees or sports ministries often pay monetary bonuses to medal-winning athletes. At the Sochi 2014 Winter Olympics, the top 10 medal-winning countries paid out a total of $12,939,600. Here is a breakdown from the top-10 medal-winning countries at the Sochi 2014 Winter Olympics. 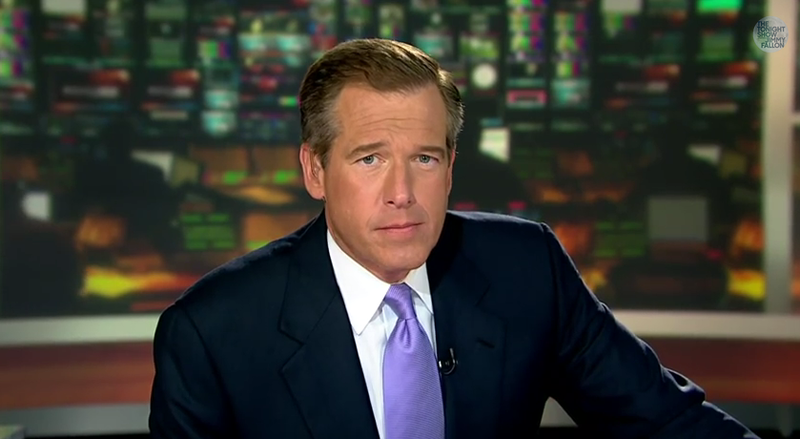 Jimmy Fallon’s “Tonight Show” team put Brian Williams and a couple of his pals (Lester Holt and Kathie Lee) into “Rapper’s Delight,” the 1979 classic by the Sugar Hill Gang. Watch Brian rap – extremely well, I might add – below.